Providing fast and accurate results when time matters. 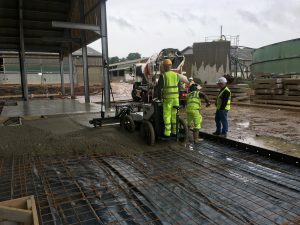 CMS Contractors are proud owners of this incredible Somero Laser Screed. 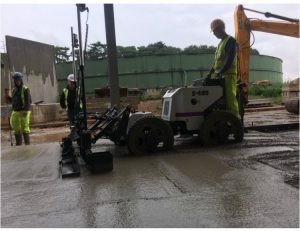 We’re one of very few UK contractors with this machine at our disposal. The machine makes light work of big jobs; providing fast and accurate results when time matters. 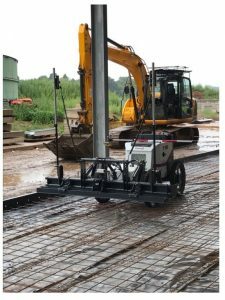 Provides top performance for difficult applications, such as: Ice rinks, in-floor heat, freezer slabs and chaired rebar or mesh.